A car accident can happen in the blink of an eye. One moment, all is well and the next, you are facing potentially life-changing injuries. If your car accident was the result of someone else’s careless driving or negligence, you may be able to recover compensation for your injuries and other damages you have suffered. At the Lucius Hawes Law Firm in Hopkinsville, we represent car accident victims throughout Western Kentucky and Middle Tennessee. Regardless of whether your car was rear-ended or involved in a side-impact accident, our car accident lawyers thoroughly investigate your claim and give you an honest, accurate picture of the amount of money you may be able to collect from the at-fault party or their insurance company. It is our goal to secure full compensation not only for medical bills and lost wages but also for the pain and suffering you’ve been through as a result of your car accident. With more than 40 years of experience, our attorneys can handle every part of your car accident case while you focus on healing. 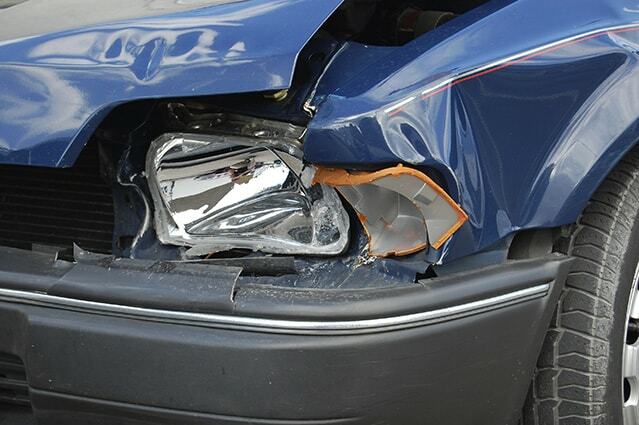 Contact us to discuss your car wreck and a possible claim for damages. We offer a free initial consultation and handle all personal injury claims on contingency. Court costs and case expenses are your responsibility only if we win or settle your car accident case. 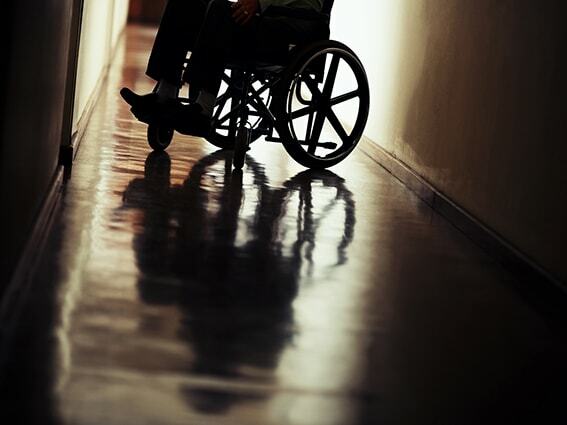 Serious injuries often have a devastating impact on a victim’s life. Medical costs add up quickly. Changes may need to be made to a person’s living environment. In some cases, it may be necessary to employ care attendants. If you or a loved one has suffered serious injuries in a car accident, do not hesitate to contact the Lucius Hawes Law Firm.